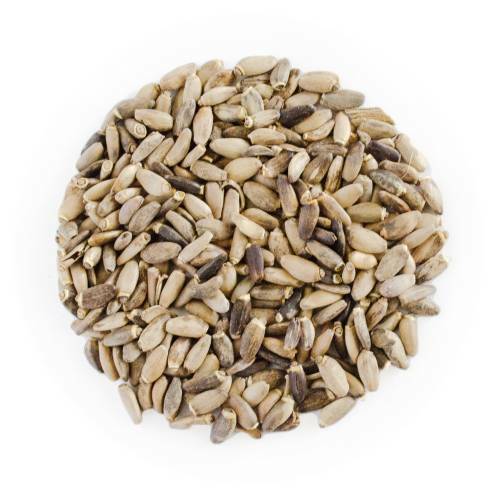 Have you tried Milk Thistle Seed? Tell us what you think! 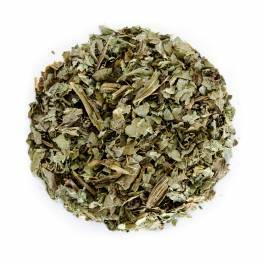 I ground this healthy seed and add to all herbal teas once in a while. Extremely good for you!! Thanks again Shanti!